What exactly is sublimation print? Sublimation printing is a fairly new technique that uses heat sensitive inks that evaporate when heated and infuse directly into a 100% polyester fabric. Sublimation printing is a permanent infusion process where the heat sensitive ink will form part of the fabric. Where and when is sublimation print applied? One example of a common area where sublimation is often used is customised cycling jerseys. 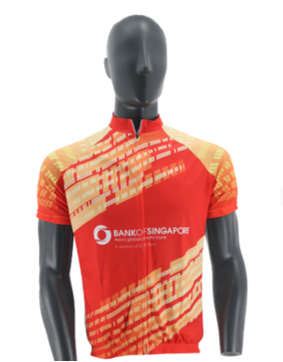 Cycling jerseys are usually printed with bold patterns all over in a variety of bright colours, often with end to end details – so that they have maximum visibility on the roads. Sublimation print is usually applied when we need to fully customise the entire shirt, including the prints. Looking at the pictorial comparison above, you can see the differences between sublimation printing and other types of printing like silkscreen printing or Vinyl print. • Printing is done on the fabric, and then fabric is cut and sewn into clothing. This means that we can achieve complete end to end design. The ends of the design can match up exactly and form a complete picture. For example, we once had a sports team who is keen to make a print of a dragon that stretches from the front to the back. We can achieve that using sublimation printing. • Print is infused onto the fabric, and you will not feel that part of the fabric has been thickened with prints/inks. • Sublimation is fully customised, which means that there is usually a min quantity required before we can proceed and the turnaround time is longer as the process starts from dyeing the fabric, before going on to cutting the fabric and sewing the fabric together. • Sublimation can only be done on polyester fabric. • For silkscreen and vinyl printing, it is usually meant for block colours and not suitable for gradients. There is also a limited number of colours that we can use per print. • Printing is done on tees that are already sewn up. This means that there is shorter turnaround time as we simply need to quickly print the logo, motto or event name onto a ready piece of clothing. • There are different types of Silkscreen Print ink types. Water based ink prints or plastisol prints. Water based inks dissolve into the fabric while plastisol inks will be a layer on the fabric. Similarly, vinyl prints can be felt as a thin layer on the fabric. 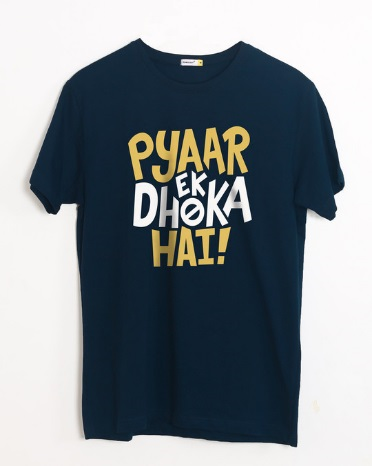 • Silkscreen and vinyl printing cannot be done on all part of an apparel item; for example, printing may not be able to be done on collars or on the seams. • Vinyl printing is suitable for small quantities. • Silkscreen printing is more cost effective for higher quantities. recommend the print method accordingly. 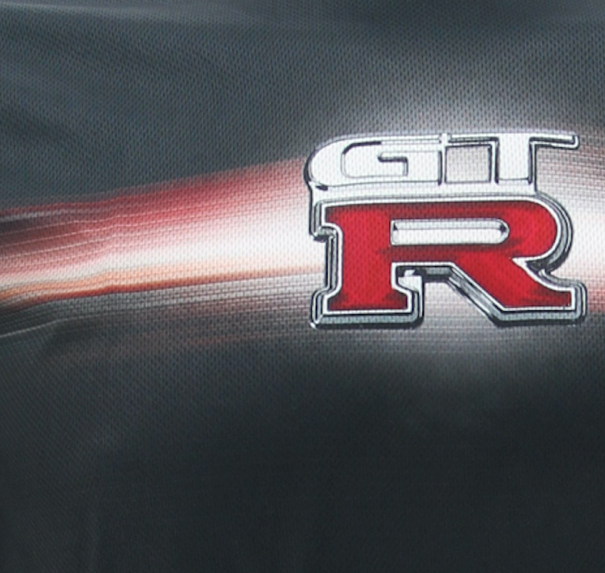 • Customization of high quantity running tees for events, such as the printing of company name and event on running tee. 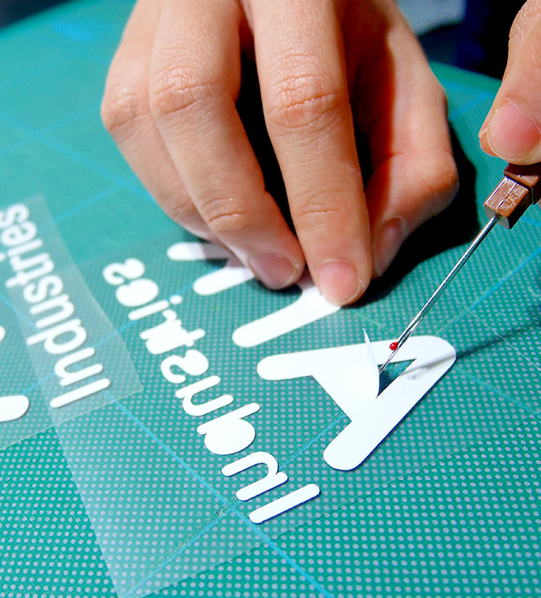 At Ark Industries, we specialise in all types of printing techniques and we can provide professional advice on the most suitable type of print for your purpose. Call us today at 6352 0988 for a discussion today!